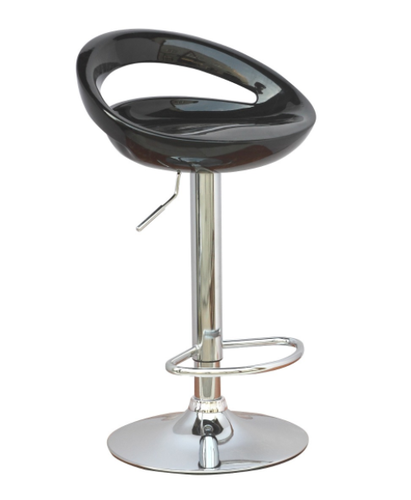 Manufacturer of a wide range of products which include cafe chair, bar chair, wooden chair, cafeteria chair, steel cafe chair and heavy cafe chair. 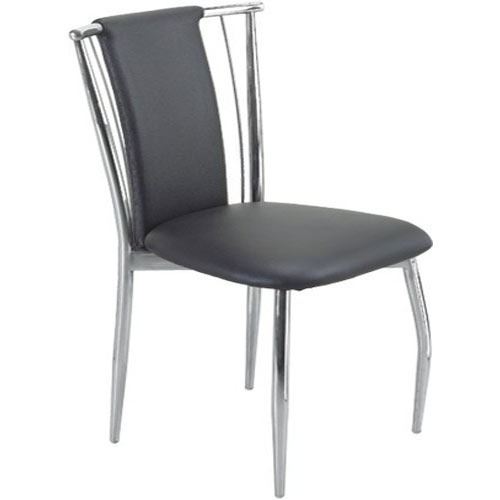 Owing to the expertise of our skilled and experienced professionals, we are able to offer Cafe Chair. The offered cafe chair is demanded in the cafeteria of colleges & offices. Our cafe chair is designed with advanced tools in adherence to quality standards under the guidance of our professionals. 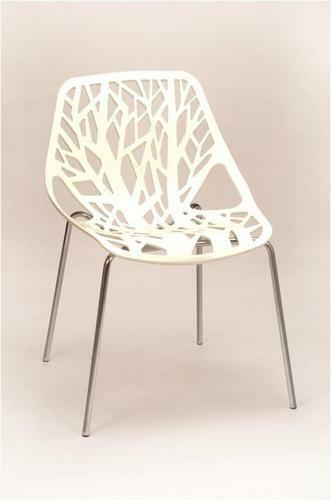 This cafe chair is available in numerous specifications & customized options on customer’s demand. 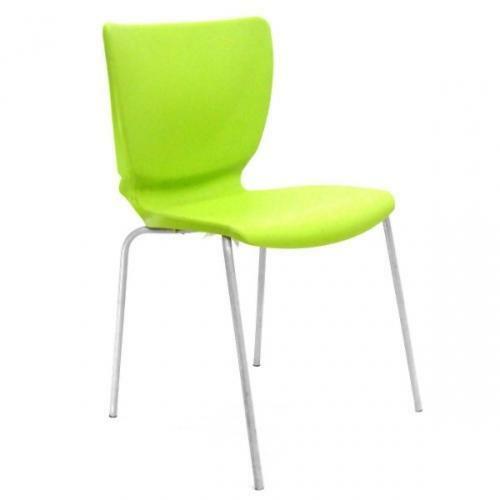 On the demand of our prestigious clients, our professionals are highly engaged in offering Cafeteria Chair. 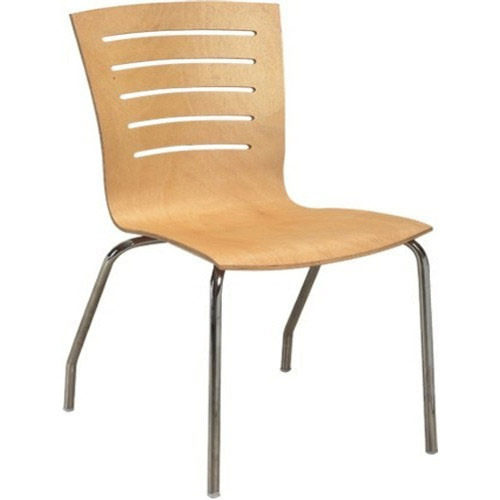 Used in canteens, this cafeteria chair is comes with comfortable sitting. Offered cafeteria chair is designed using excellent quality raw material and advance technology under the supervision of quality controllers. 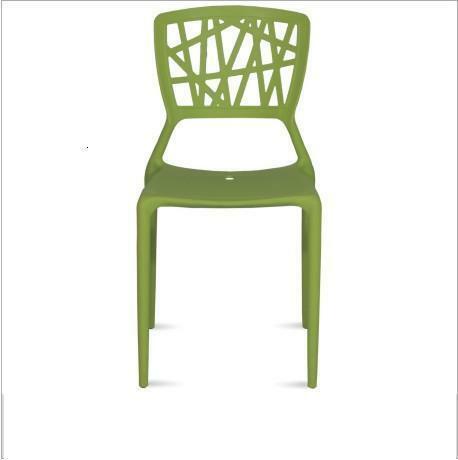 Also, we are offering this cafeteria chair on various sizes at affordable prices. 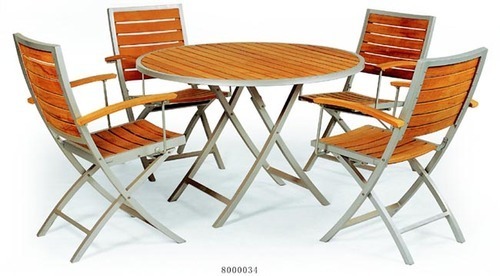 We are a remarkable manufacturer, wholesaler, retailer, trader and supplier of Cafeteria Table and Chair. Checked to ensure perfect finish at customer’s end, the offered table & chair is manufactured with quality approved raw material and leading technology. 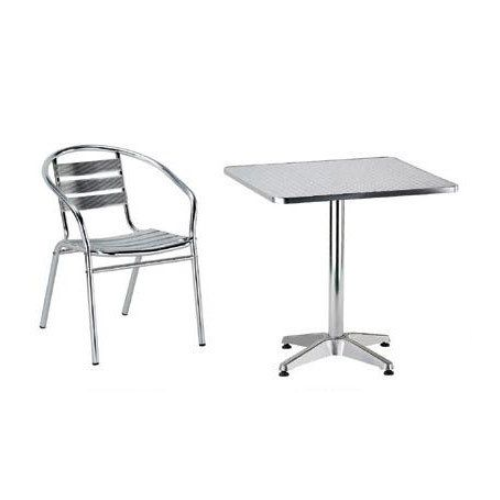 Additionally, we offer this table & chair in various sizes and bulk quantity. 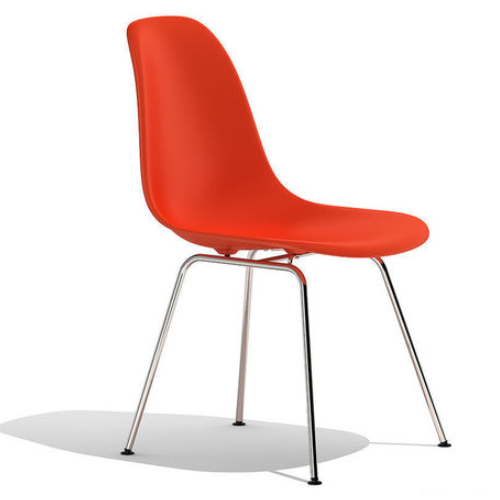 Looking for “Stylish Cafe Chairs”?